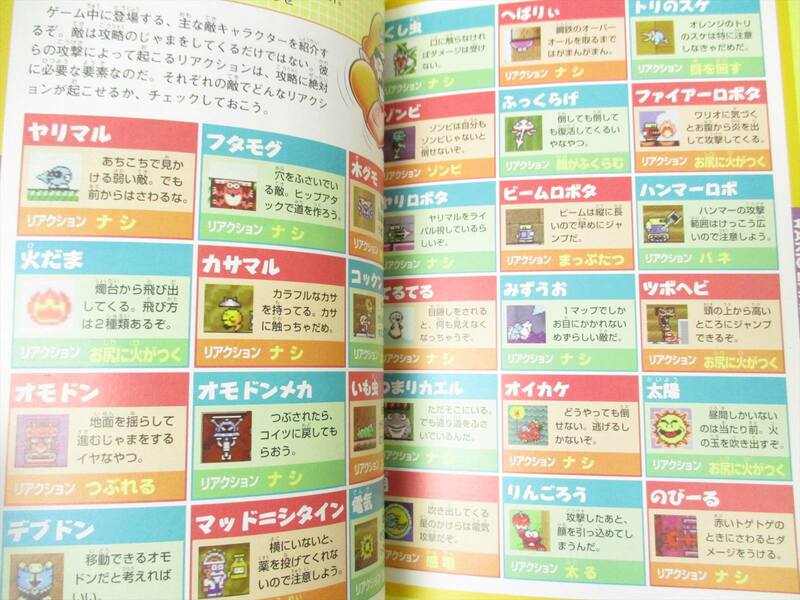 Nobiiru are living thermometers found in Wario Land 3. They sit horizontally within walls with only their eyes visible, and regularly fill with mercury and shoot outwards, extending spikes while doing so. As such, they typically appear in narrow vertical climbing sections. Wario must time his climbing to pass them. Nobiiru From 「のびる」 nobiru, to extend.